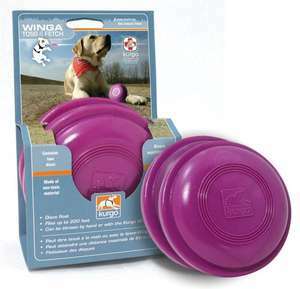 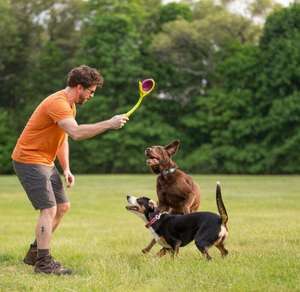 The Kurgo Winga is a fun alternative to a ball launcher and gives your dog variety. 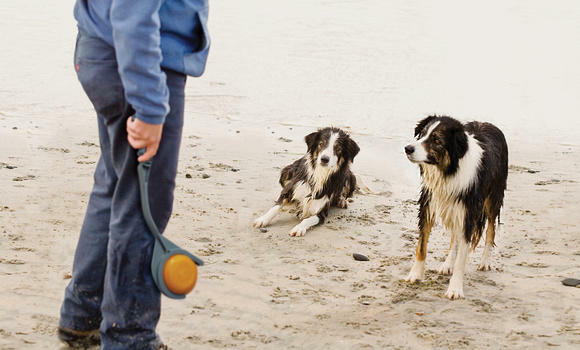 Dogs love the game of fetch. The Kurgo Winga is a fabulous new take on an old concept, offering an engaging way to play and enjoy time outside with your dog. 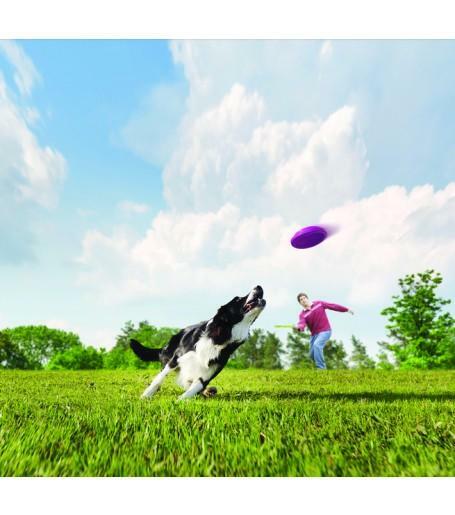 Watch your dog run off his energy as he chases the Kurgo Winga Disc. 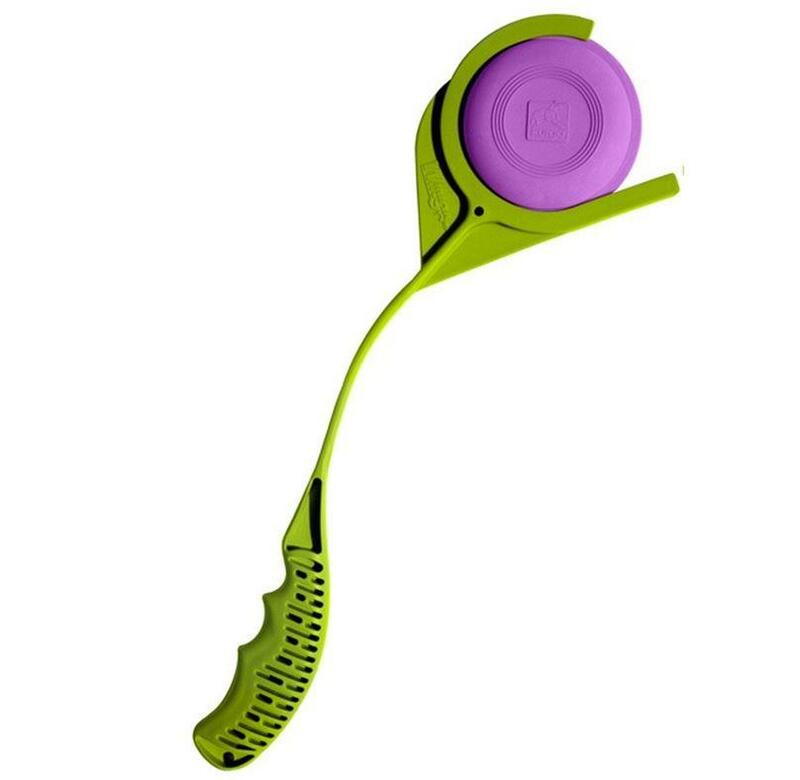 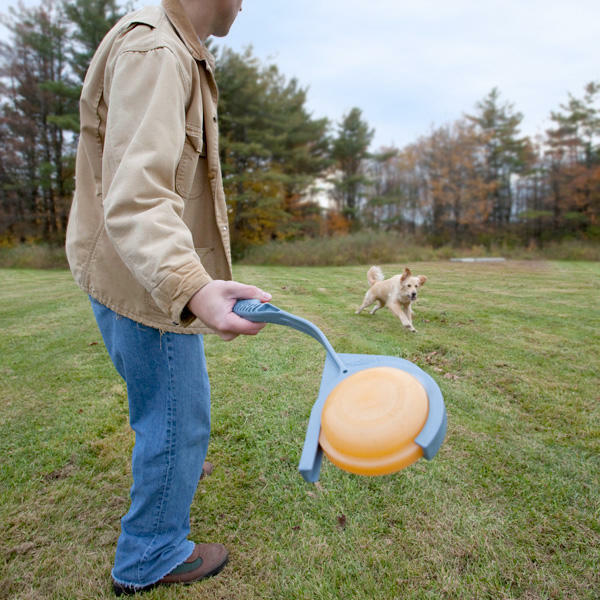 The Kurgo Winga is a disc that can be thrown up to 200 feet and is great for playing in any field, playground or park. 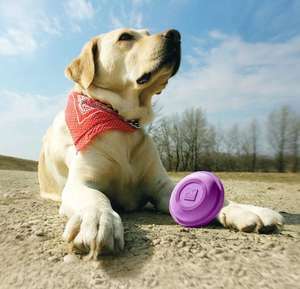 Get out and run, jump and play with Kurgo. The Kurgo Winga additional discs for the Winga thrower are available to add extra fun or perfect for replacing any lost discs. Pack contains 2 x extra discs for your Kurgo Winga kit.